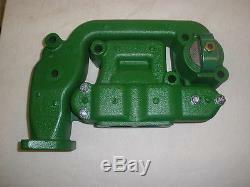 Intake/Exhaust Manifold for John Deere model 60-620-630. 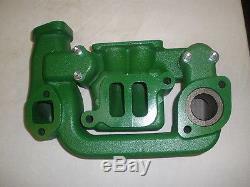 Comes with gaskets between intake and exhaust, Manifold, heat valve, clamp, and stud. The item "Manifold to fit John Deere 60-620-630" is in sale since Friday, December 14, 2018.